The countdown is on and christmas only one more day away. Have you all got your presents ready yet? 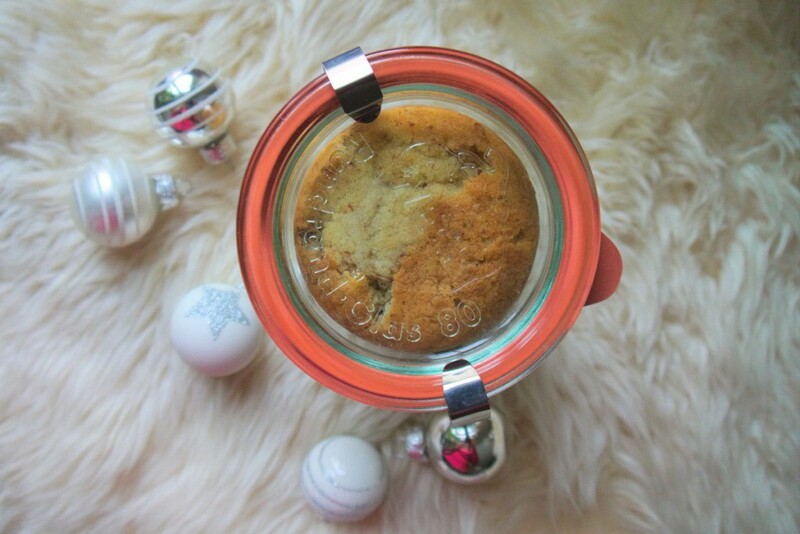 Being a huge fan of DIY gifts I wanted to share this cute idea for mini fruitcakes in a jar which you can make in under an hour and which make fabulous little gifts.